A little throwback on a Tuesday! ahhh...Stacy and Israel. They were seventh graders when they met in 2002 at Henry H. Filer middle school. They had a few classes together and quickly became great friends. Eventually, their friendship grew into something stronger and Israel decided he would ask Stacy to be his girlfriend. Despite being completely different from the girls he had previously dated (girly-girls), their relationship was so unique. With having strict parents, it was never easy being able to see each other outside of school. Israel realized that if he wanted this relationship to last, he was going to have to fight for their respect and it was not going to be easy. They had no idea what the future had in store for them starting out this relationship at just 13 and 15 years old. Flash forward 12 years later and here they are! Stacy and Israel are an inspiration, and definitely #couple goals. 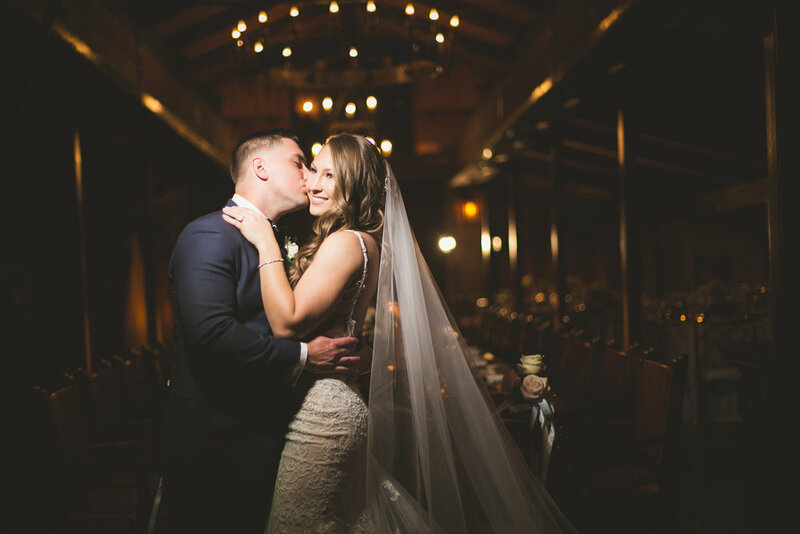 We love you guys, and thank you for choosing us to capture your special day! Father / Daughter first look, love this!